The best horror movies 'prey' on our own fears - that can collectively be grouped as the fear of the unknown. Darkness represents one such fear, so does death. 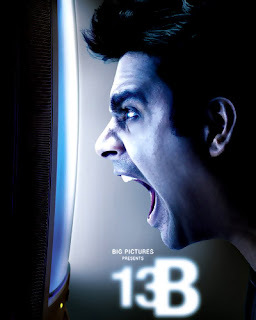 13B is neither frightening, nor is it so badly made that you can laugh at it.